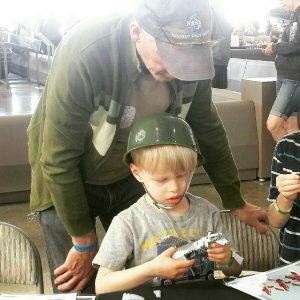 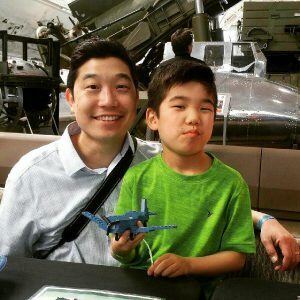 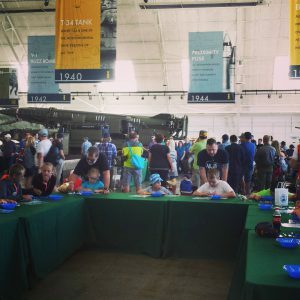 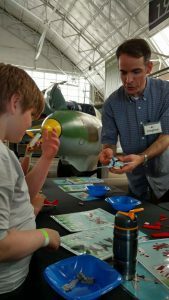 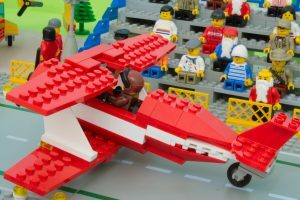 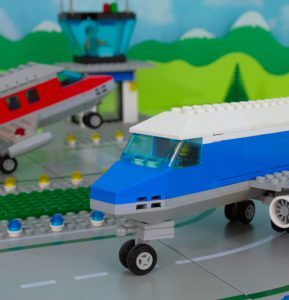 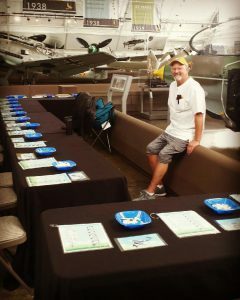 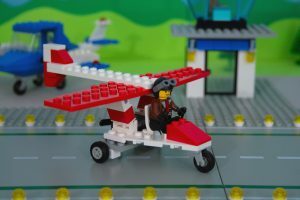 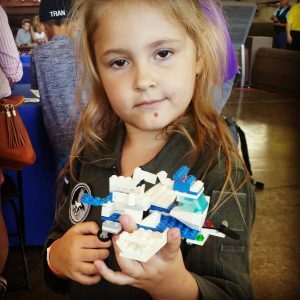 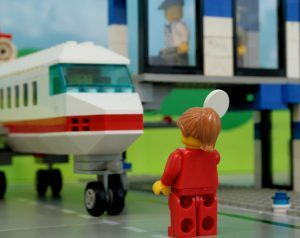 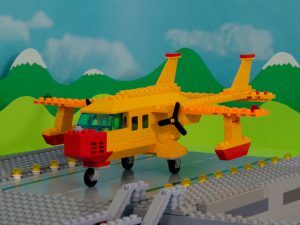 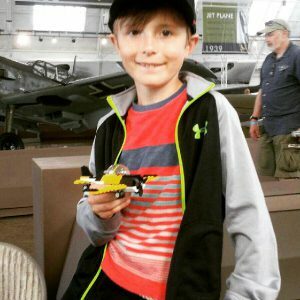 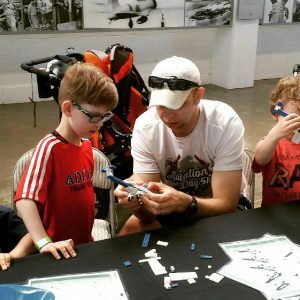 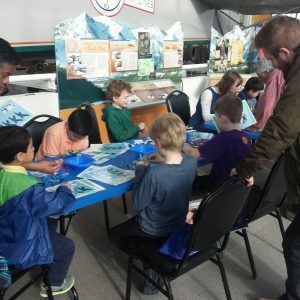 Some Photos from our 2017 season of LEGO Aviation-themed build events. 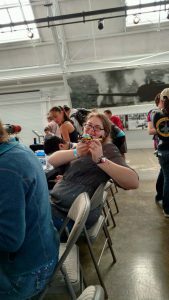 I would have taken more pictures, but I was too busy enjoying making models with the kids! 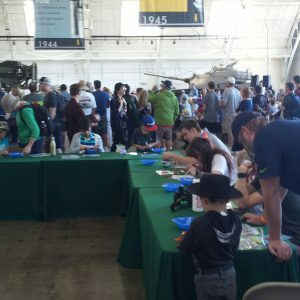 Generally a build event is 6 hours, and we did 6 events last year.